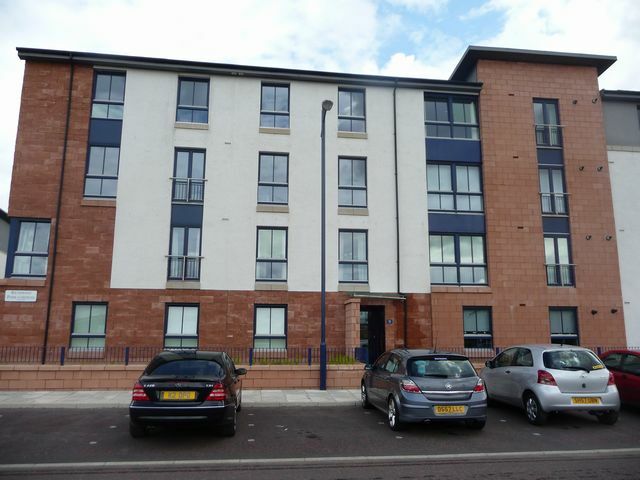 An immaculate three bedroom furnished modern flat in a very popular residential development. The property is well presented throughout and comprises reception hall with useful storage, a bright reception room, a modern fitted dining kitchen with integrated appliances, master bedroom with fitted wardrobes and en suite shower room, a further double bedroom with fitted wardrobes, single bedroom and family bathroom. The property further benefits from secure door entry, residential parking, double glazing and gas central heating. Richmond Park gardens is located in the Oatlands development in the New Gorbals, close to local amenities, the M74 motorway and a short drive to Glasgow City Centre.